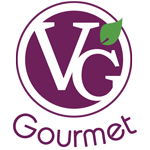 A really fun way to enjoy a VG Quinoa and Chickpea burger! 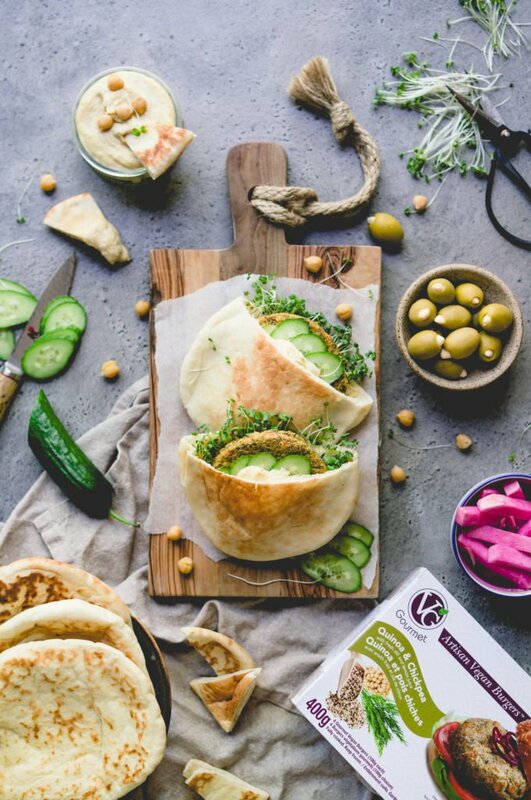 The flavours of the burger combine beautifully with hummus on pita! 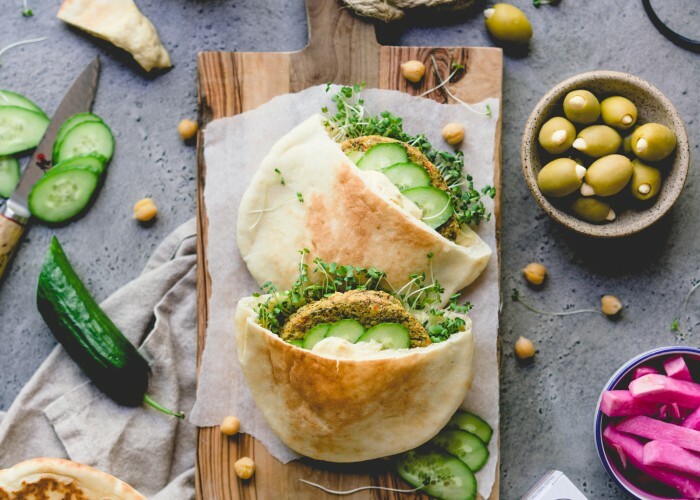 Have it for lunch, dinner or anytime of the day! 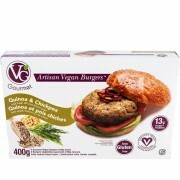 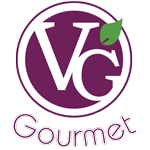 Prepare VG Quinoa and Chickpea Burger as directed on package. 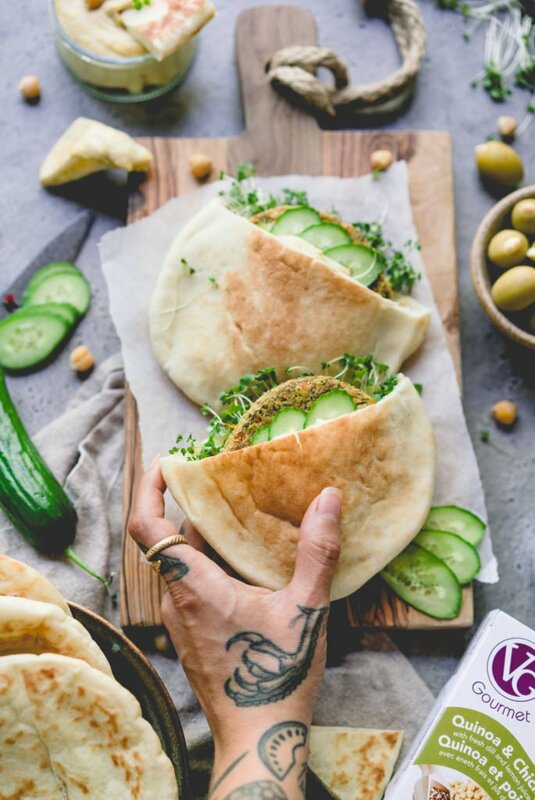 Toast or grill the pita. 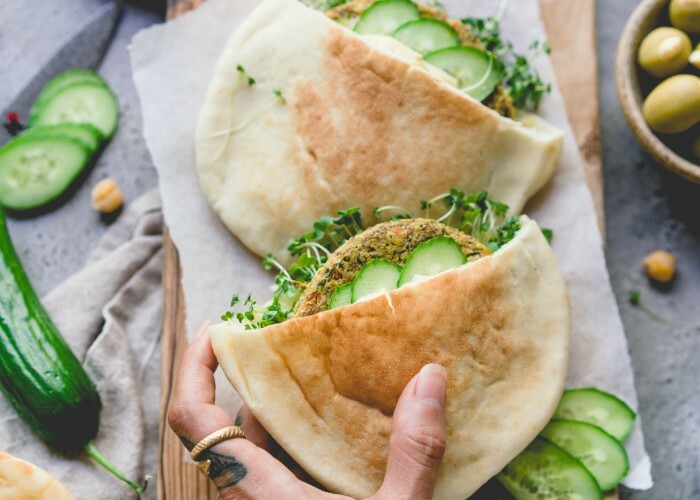 Place a big scoop of the hummus on the pita, top with some cucumbers and add the burger and top with sprouts.